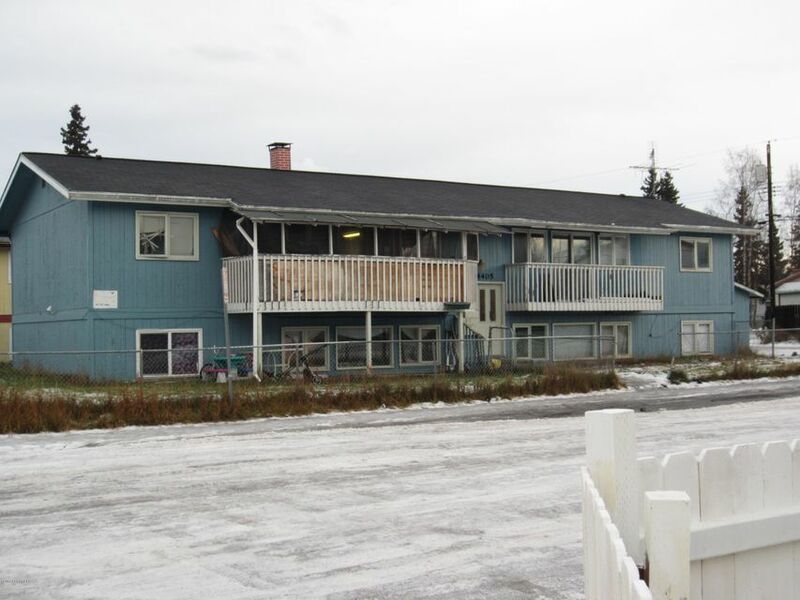 Well kept 4 plex with tons of possibilites, 1 3 bedroom unit, 3 2 bedroom units. Upper units have privacy decks, coin op laundry. Dedicated parking and additional street parking for guests. Tenants only pay electric, owner covers the gas, trash, and water and sewer. Easy to show call for more details. From Mt. View Dr, N on Lane, L on Parsons.